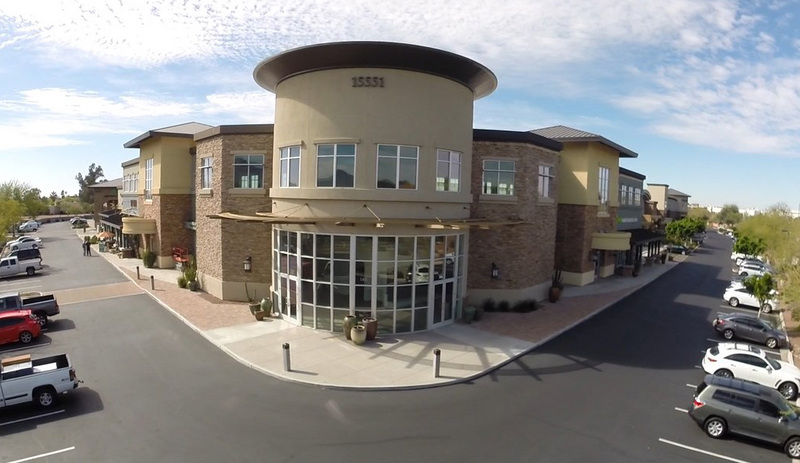 Unique, upscale specialty center located in the heart of the Scottsdale Airpark. 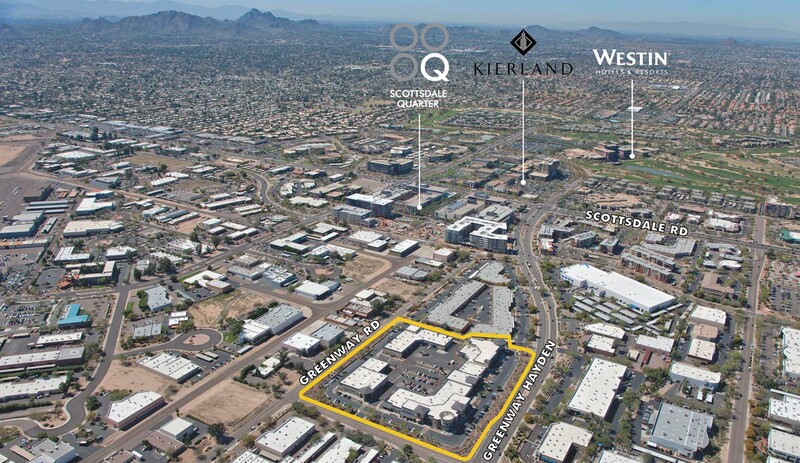 Walking distance to Kierland and Scottsdale Quarter. 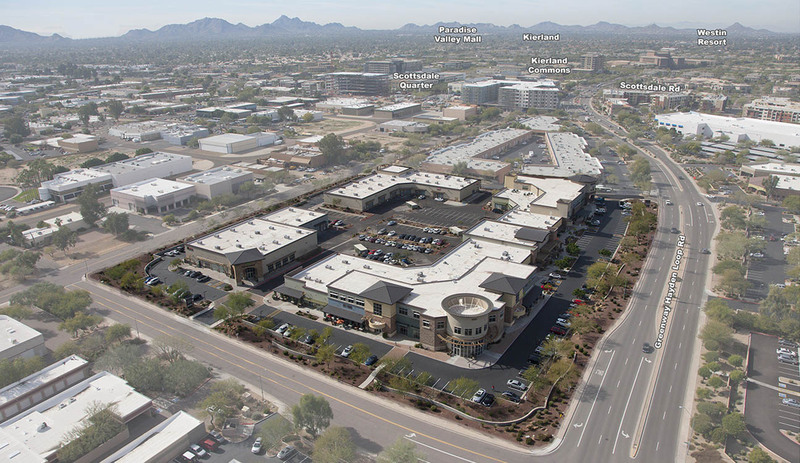 Retail, office, and industrial flex spaces available.